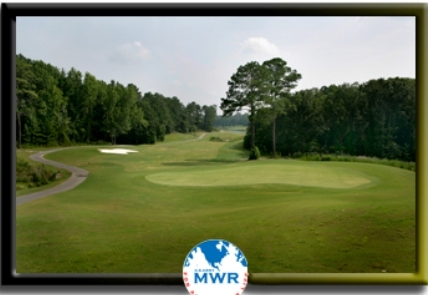 Lakepoint Resort Golf Course, is a Resort, 18 hole golf course located in Eufaula, Alabama. 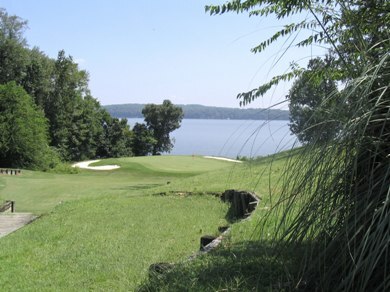 Lakepoint Resort Golf Course first opened for play in 1960. 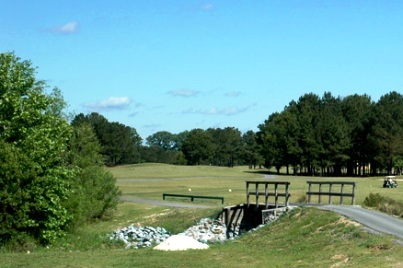 The course was designed by Thomas H. Nicol. 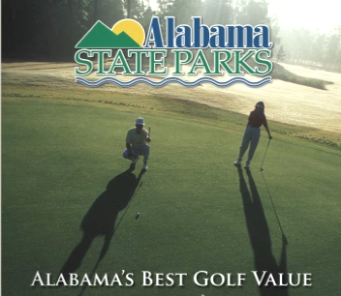 This state park golf course was built on semi-hilly terrain and features numerous sand bunkers throughout its design. 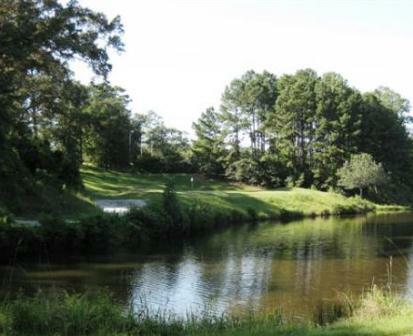 Water comes into play several times. 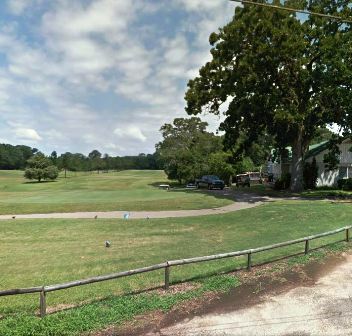 The front nine is not as hilly as the back nine, it has more open fairways than the back nine which has more trees lining the fairways.  The course permanently closed operations in December, 2015.